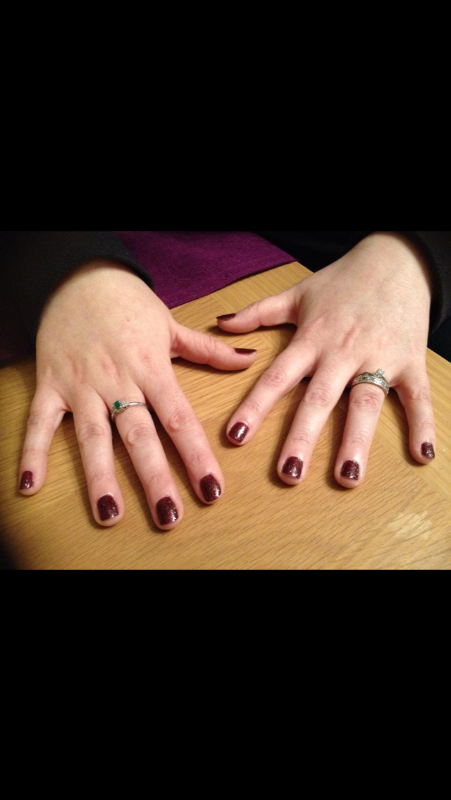 Gel Manicure For Just £7.00!! If you want to know a bit more about Gel nails, then look at our What’s hot page or contact one of our members today! !